In 2014, the Jeep Grand Cherokee got a facelift, updated technology and some serious interior updates. It's all part of Jeep's ongoing effort to keep up with traditional rivals like the Toyota 4Runner and Volkswagen Touareg. One of the most surprising things about the Jeep Grand Cherokee is that it has improved its on-road manners without compromising its off-road ability. Buyers have a wide range to choose from, be it a frugal 3.0-liter diesel, a powerful and practical V6, or the Grand Cherokee SRT with 475 horsepower. The 2015 Jeep Grand Cherokee comes with a wide variety of engine choices. There's the standard 3.6-liter V6, which offers good power and fuel economy. The 5.7-liter V8 ups the power considerably. There's the 3.0-liter EcoDiesel V6 and the Grand Cherokee SRT, which is a completely different animal. With a 475-horsepower 6.4-liter V8, its standard all-wheel-drive system is meant for the street, not the trail. All Grand Cherokees come with an excellent 8-speed automatic transmission. 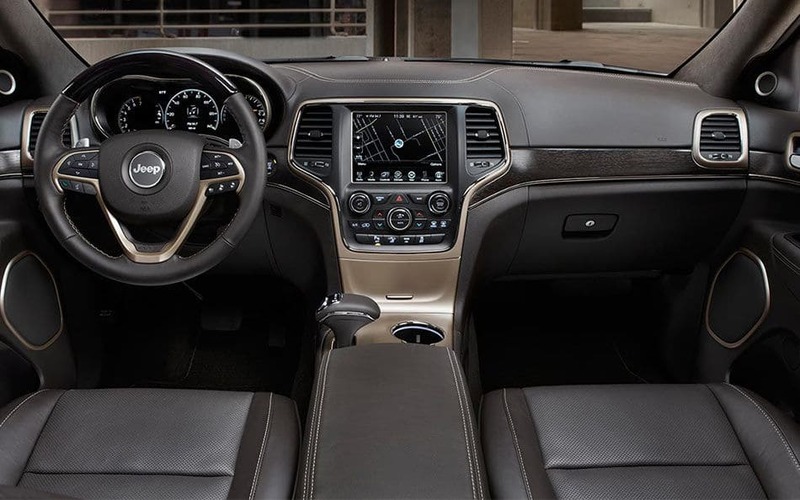 Interior - the SUV's interior is as contemporary as you'll find anywhere. This well-finished space accommodates up to five adult passengers, and soft-touch surfaces are plentiful, accented by tasteful wood trims. The optional Uconnect system is complemented by redundant physical controls for technophobes. Summit and SRT models are quieter, too, thanks to standard active noise cancellation.Exterior - The 2015 Jeep Grand Cherokee's modern exterior is further enhanced this year with the Summit model's California Edition package. All Grand Cherokees have Jeep's signature 7-slot grille, and higher-end models feature extra helpings of chrome. Despite its tall SUV profile, the Grand Cherokee is easy to get into, making it convenient for the vertically challenged. Base Grand Cherokee Laredo models start with a MSRP of about $30,500. Next is the $35,500 Altitude, then the mid-level $37,500 Limited. Adding 4WD to any of those costs $2,000. Luxury models Overland and Summit are $44,000 and $49,500, respectively. SRT models start at a bit over $65,000. 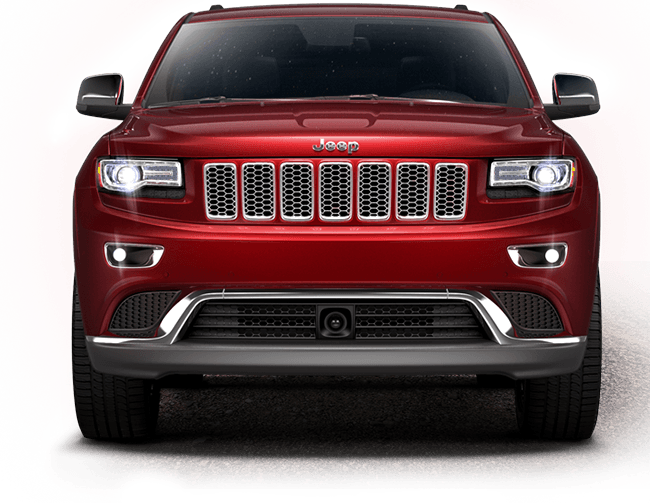 Learn more about this model on the Official Jeep Grand Cherokee Website.